Go Metro and get the early bird special of $1 off on lunch specials before noon! 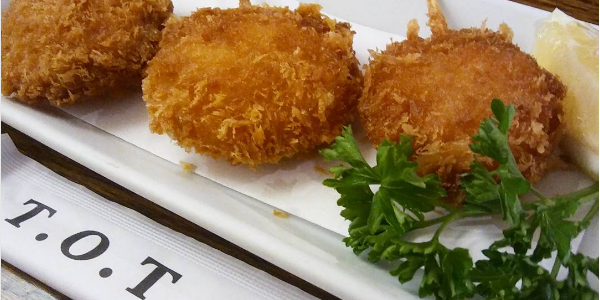 Teishokuya of Tokyo, located in the Little Tokyo neighborhood of downtown Los Angeles, offers a variety of delicious traditional Japanese food at affordable prices. Show your valid TAP card, Metro employee ID, or LA County employee ID. Teishokuya of Tokyo is located at 345 E 2nd St, two blocks west of the Metro Gold Line (Little Tokyo/Arts District Station). For your best route, use the Trip Planner. 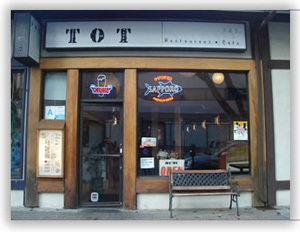 Visit www.littletokyorestaurant.com or call 213.680.0344. Monday through Sunday: 11:30am – 10:45pm.